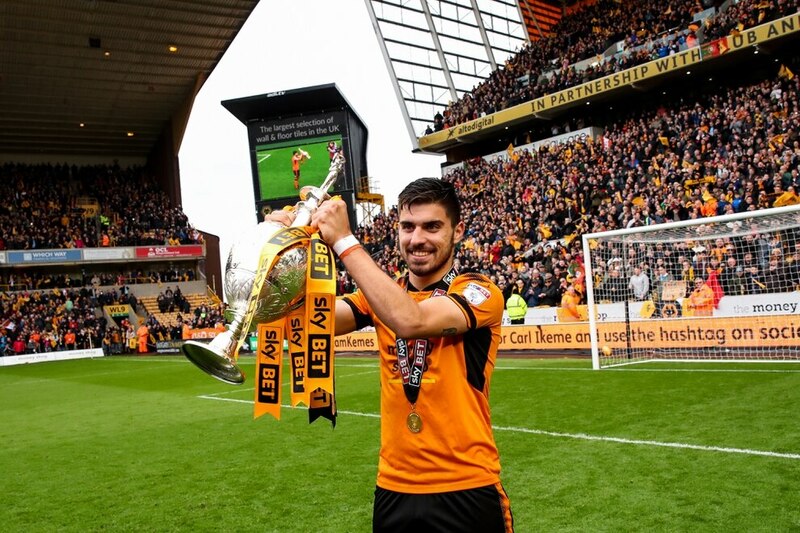 Wolves star Ruben Neves penned a new five-year deal with the club that 'trusts' him – and declared himself raring to go for the Premier League. 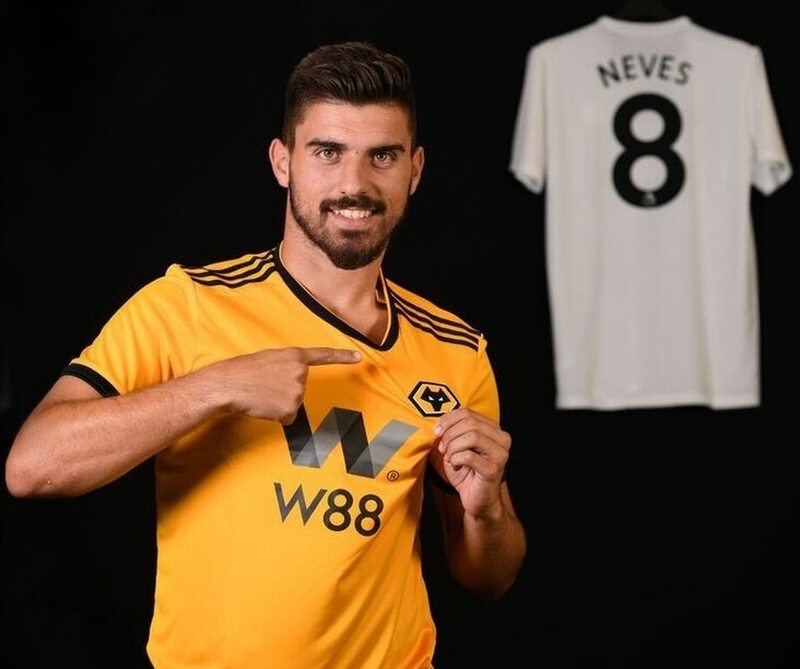 The 21-year-old Portuguese midfield maestro has committed to Molineux until 2023 with a new contract that is thought to have considerably increased his reported £25,000 salary. There were four years remaining on that previous contract but Wolves have moved to bump up Neves' wages in a bid to hold off serious interest from some of Europe's top clubs. Player of the year Neves said: "I'm delighted to sign the new deal with the club. It's important for me, I feel that the club trust me and I'll do everything to help the club again. "It's very important for (my family). All I do is think about my family so it's a little step more in my career and our lives." Neves is back in pre-season training with the first team squad ahead of Wolves' opening friendly of the summer when they take on Basel in Switzerland next Tuesday. "It's very good to be back with the boys," he added. "We had time to rest, I had a very good time in my holidays, so now let's prepare for the Premier League. "It was a tough season, we did the things very well and we deserved a rest. But now we are back and we're preparing ourselves to look forward to the Premier League. "I'm anxious to start the season. I'm preparing myself and looking forward to the best league in the world. "Honestly we're focusing on ourselves and preparing well. After we will think about (what we can achieve this season). But I think we have a very good team and we'll do the things well." A number of Europe's top clubs are thought to be watching Neves closely. Sporting director Kevin Thelwell added: "It is no secret that there has been interest from other clubs, but Ruben is very mature for his age, incredibly level-headed and loves being a part of the Wolves family. 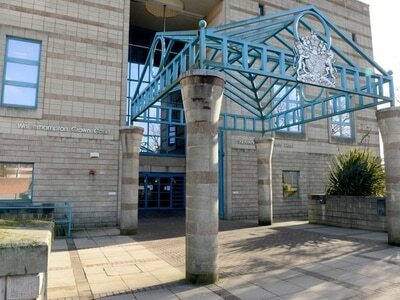 "He and his young family have settled very well in the area and he was very keen to continue his journey with Wolves into the top flight and beyond. "Ruben has taken everything in his stride since joining us, and I am positive he will continue his form into next season and have a huge impact on the Premier League."